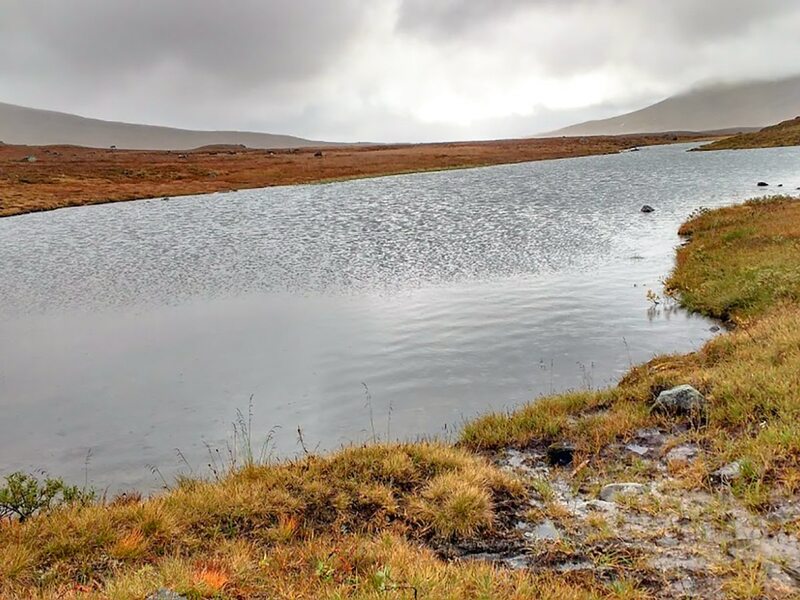 The Storulvån-Sylarna hike covers open landscapes, everywhere you look there are mountains, rivers with clear water, and good chances to see reindeers. This is a very long day, but it is a fun 2-day trip, with a night at STF Sylarna Fjallstation. 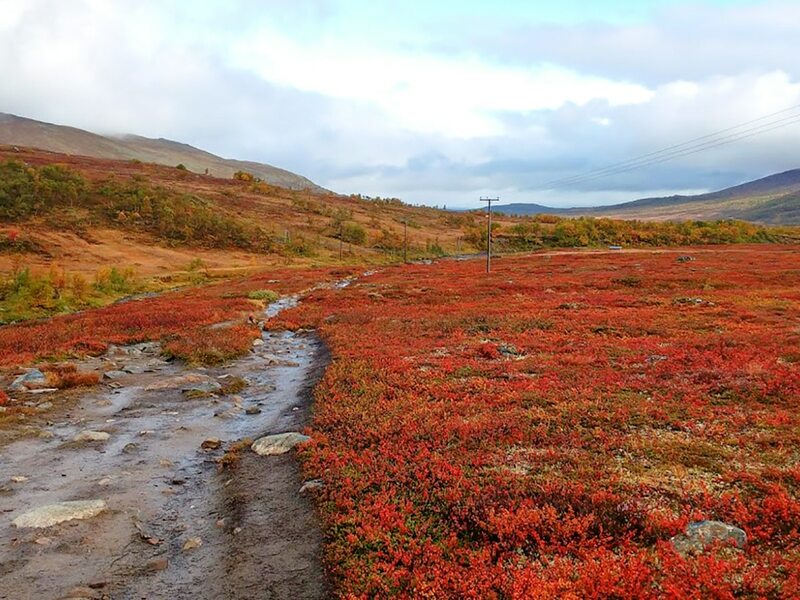 This hike starts on Storulvån mountainstation where the road ends. The mountain station is only 45 minutes from Åre. You can come here by car or by a transfer bus from Duved train station. At Storulvån and Sylarna mountain station and the half-way cabin. The hike starts behind Storulvån mountainstation. You can see Sylarna from here, it’s the biggest mountain with snow on it. You begin to hike over a bridge and uphill through the forest for about 2.0km. On the top of the hill you are guaranteed to be tired, but you will be welcomed by a bench which is a good first “change-clothes-break-bench”. The trail continues over the hill and down to the suspension bridge where there is a wind shelter. 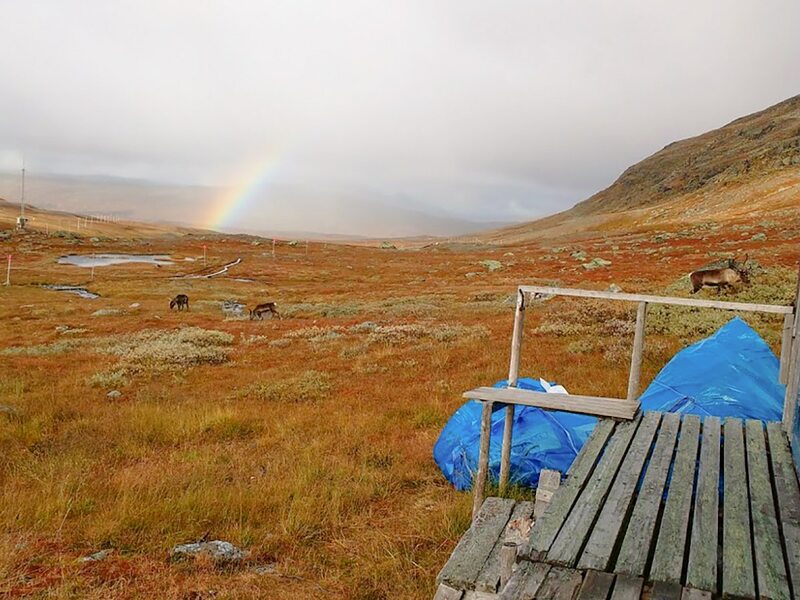 You will walk on mires, behind brooks and over gangways until you come to an open cabin with emergency phone and Wi-Fi connection. 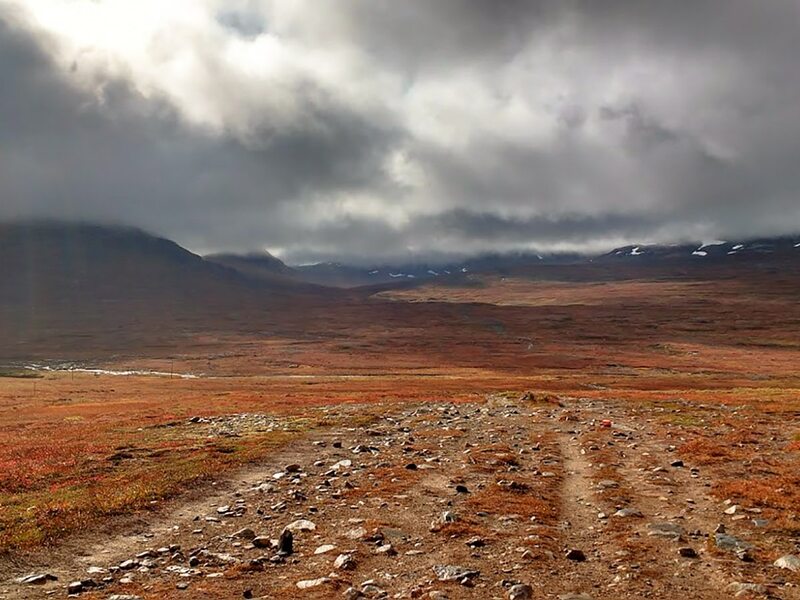 The last kilometers are up and down hills where you can, for the first time, see the Norway Mountains to the right. Over the last bridge you go past the second open cabin with a story board. 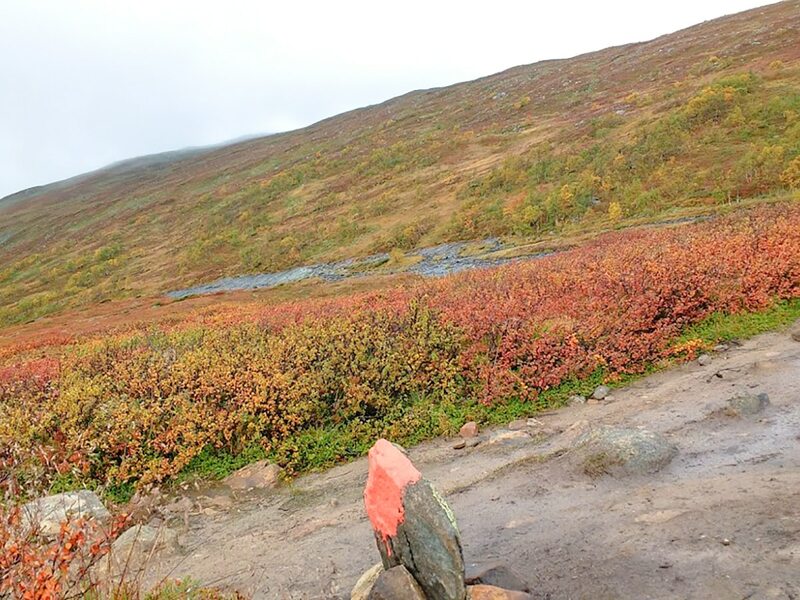 Now you see the STF Sylarna Fjallstation and the last trail goes behind the lake to the right. 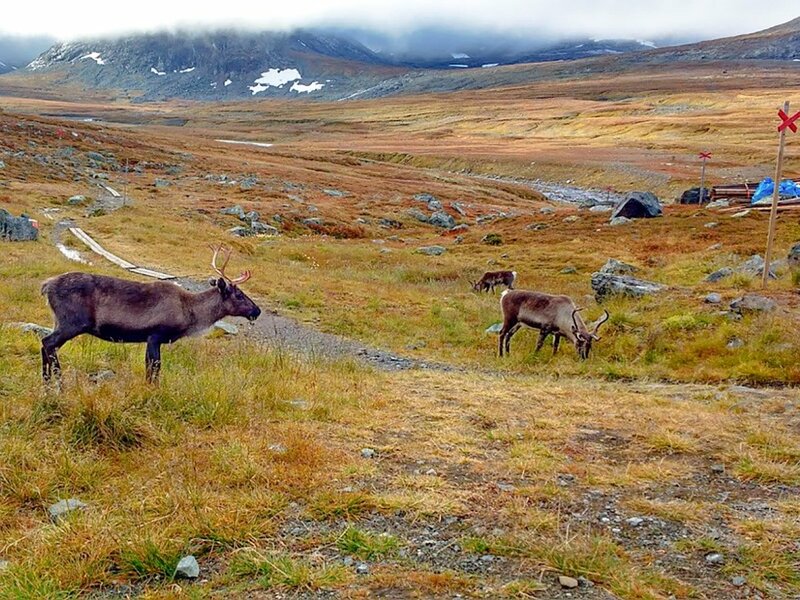 In the middle of summer there is a good chance you will see reindeers – they are curious and will come really close. You can overnight at the Mountain Station and then return the way you came the next day. Sign up for Sylarnas dinner, buy some snacks, drink water and go straight to the warm sauna. A perfect end of a day. Take 1-2 overnight stays on Sylarnas mountainstation to do day hikes in the area. 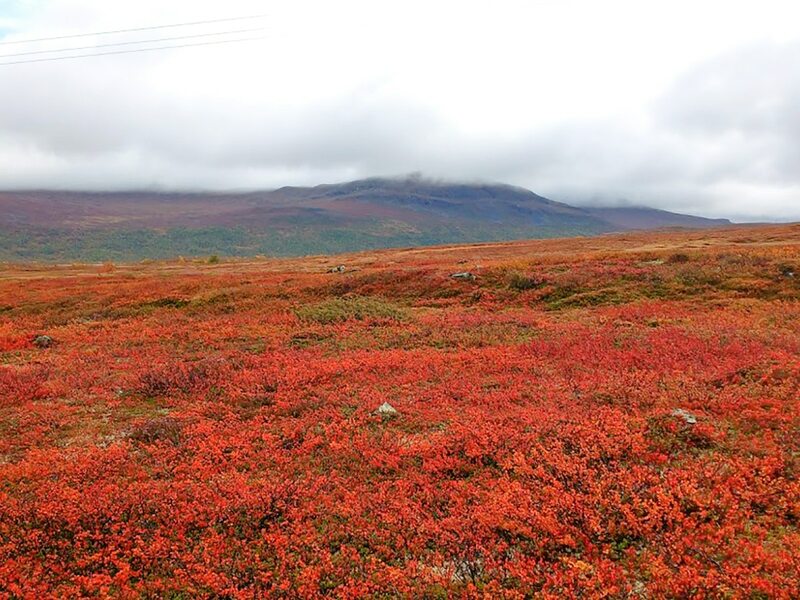 Example: Go on a guided tour the top of Sylarnas biggest mountain: Storsylen. 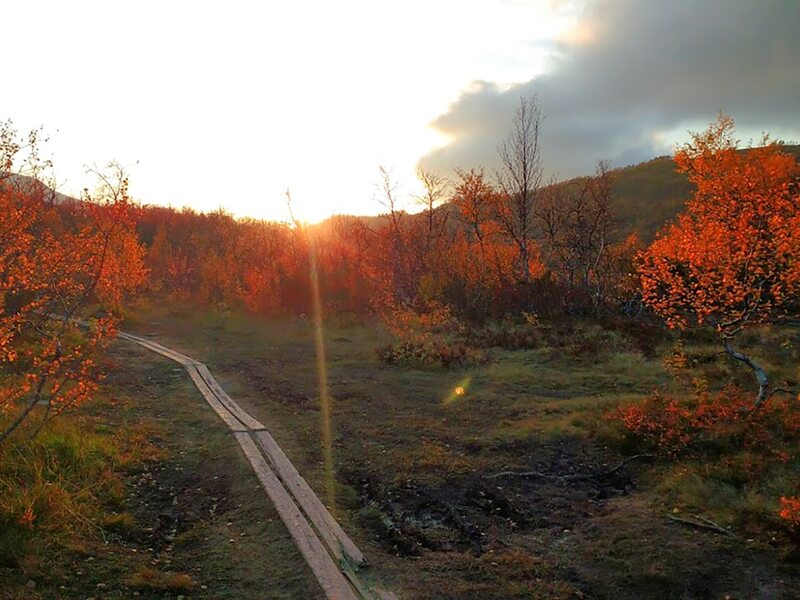 If you want to hike more you can hike 19.0km to Helags mountainstation and hike up to “Helagstoppen” which is also one of the best hikes we list around Are, and is also listed in second place of National Geographic best hikes in the world!